It seems that Ford will be stripping all the engines from its cars and will be replacing them with all new highly performing and highly economical 1L Ecoboost engine. After putting it under the hood of Ford Ecosport and the new Ford Fiesta for Europe, the car maker is all set to put it in new Ford Mondeo sedan as well. Notably, the 1 L Ecoboost engine promises high level of performance and is too economical. Recently, Ford India has also begun propagating about the Ford Ecosport model slated for India and is projecting it as highly frugal engine that will take all mileage related worries off the car buyers mind. The Ecosport is expected to be priced at Rs 8.5 lakh and auto industry experts believe that it will rock. 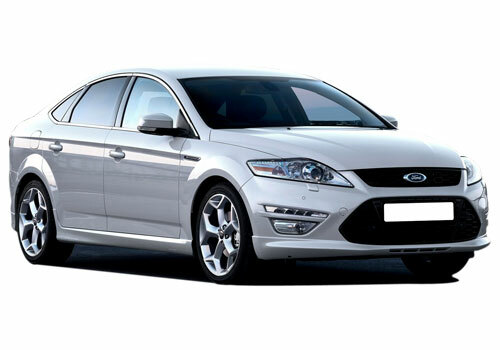 As per the news updates the 2013 Ford Mondeo sedan be unveiled soon. The entry of the 1 L Ecoboost engine in this segment has become questionable as the Mondeo rivals Honda Accord and the Skoda Superb and with this it will have the smallest engine in the E segment. But Ford claims that the new engine will not only give performance to the car but will also make it low priced and thus it will have an edge over cars in the segment. The new Mondeo has the turbocharged engine that produces as high as 120 bhp and 170 Nm of torque despite of being a 3 cylinder car. In addition to it, the 1 L engine is not at a disadvantage to the car as it has an Overboost function that steps up the torque to over 200 Nm. Its just like the Nitro function that will be very helpful in overtaking. 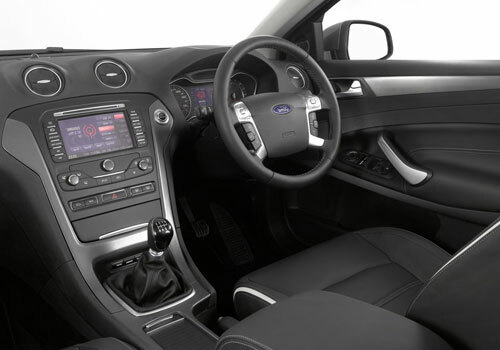 For those who wish to have more power, the Mondeo with the 1.6 L and 2 L Ecoboost engine will be there.